2018 ISA FINAS WILL BE LIVE STREAMED! Home/Uncategorized/2018 ISA FINAS WILL BE LIVE STREAMED! 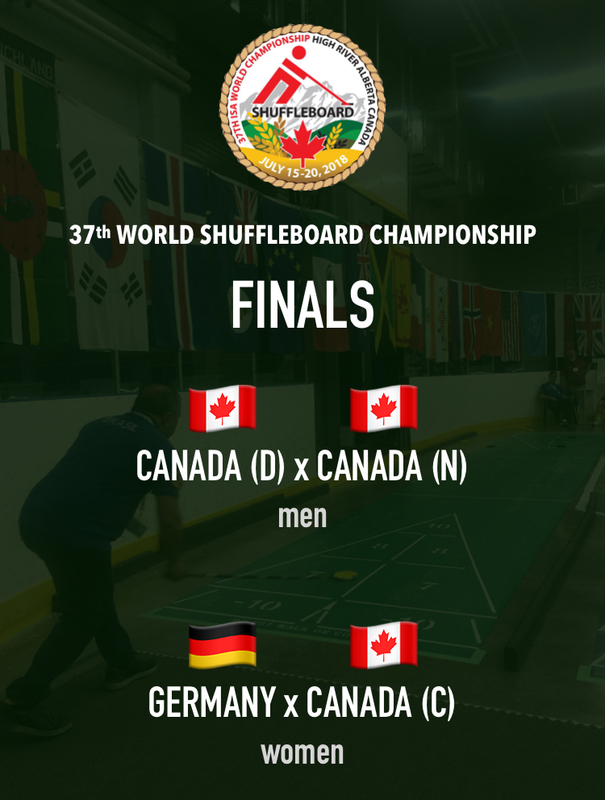 Watch the final matches of the 37th ISA World Shuffleboard Association on our Facebook page! The games will begin at noon, pacific time.